He was elected to the Supreme Court in 1892 for a term that started in January 1894, but another judge resigned and he was appointed to take his place before his elected term started. He was also a member of the Territorial Democratic Constitutional Convention in 1857. 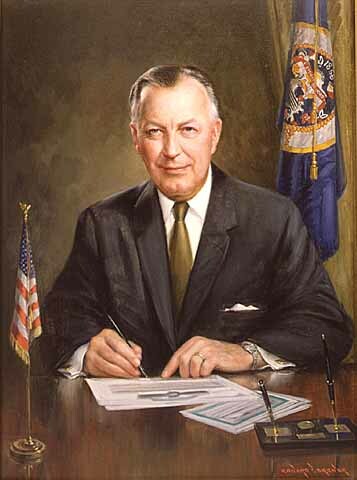 He also served as Lieutenant Governor from 1963 to 1967. He is believed to be the first person to serve in all three branches of Minnesota state government (Star Tribune 7/7/1990). He was a member of the Territorial Republican Constitutional Convention in 1857. 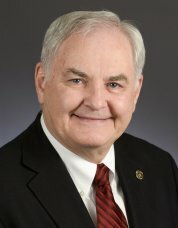 He is unique for having served as a legislator after his time on the Minnesota Supreme Court, rather than before. Warren Bristol (Minnesota House 1866; Minnesota Senate 1867-1869) served on the New Mexico Territorial Supreme Court from 1872-1885. Notably, he presided over the New Mexico trial of "Billy the Kid." Alonzo Edgerton (Minnesota Senate 1859-1860; 1877-1878) served on the Territorial Supreme Court of Dakota, was a U.S. Senator for Minnesota, and was a member of the South Dakota Constitutional Convention. 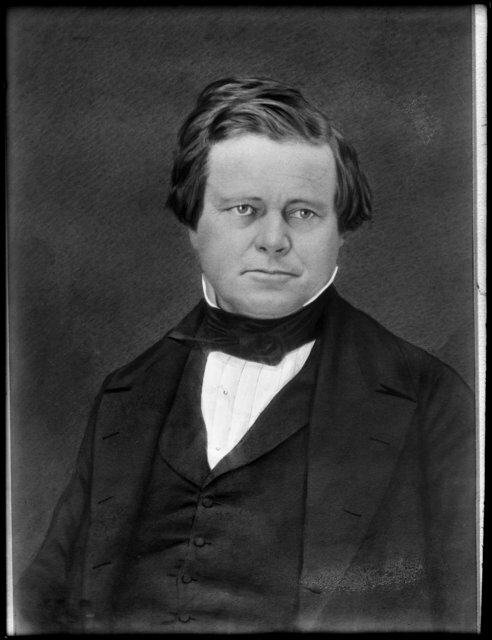 John North (Minnesota Territorial House 1851; Minnesota Republican Constitutional Convention 1857) served on the Nevada Territory Supreme Court. He also served on the Nevada Territory State Constitutional Convention. Bradley Meeker was not a Minnesota legislator but was a member of the Territorial Democratic Constitutional Convention in 1857. He served on the Minnesota Territorial Supreme Court as an Associate Justice from 1849-1853. LaFayette Emmett was a member of the Territorial Democratic Constitutional Convention in 1857 and served on the Minnesota Supreme Court as Chief Justice from 1858-1865. Three Minnesota Supreme Court justices, Aaron Goodrich, Andrew Chatfield, and Moses Sherburne served in other state legislatures, Tennessee, Wisconsin, and Maine respectively. Moses Sherburne was also a member of the Minnesota Territorial Democratic Constitutional Convention in 1857. Today is the first day of session and you will want to make sure you know all 201 legislators--take the Minnesota Legislator Quiz! Can you get a perfect score? The Library's legislator quiz--developed last year for new Library staff--proved to be very popular with staff, lobbyists, and legislators! The quiz has been updated and improved for the new session - you can now select all current legislators or focus on either the House or the Senate. A record that will be hard to beat! Representative Lyndon Carlson surpassed a number of records today! He is now the longest serving House member - ever. He is also the longest serving member in the history of the Minnesota Legislature. Three former legislators are tied for second-longest-serving legislator. Phyllis Kahn is the second longest serving member of the Minnesota House of Representatives and is tied in length of service with two legislators who served in both bodies--Anton J. Rockne and Carl Iverson. 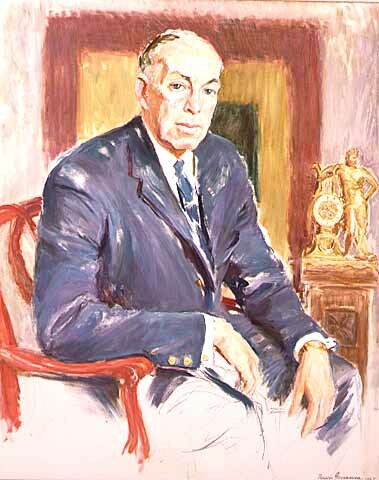 (Anton J. Rockne has the longest Senate tenure.) Check out the length of service for all legislators including those who have served just one day! It’s easy to create a list of bills by author in the Legislature’s bill tracking system. How many of them became law? The bills that became law include a number in the “Law” column, indicating that they passed and received a chapter number in the annual Session Laws. But the list of ‘laws passed’ is not complete – not because the system doesn’t work correctly, but because it is difficult to account for all the ways that language from a legislator might become law. Some of the bills could have been incorporated into larger bills, such as an omnibus bill. For example, Rep. Kim Norton was the author of HF512 in 2015, establishing a child support work group. That bill did not pass, but the language was incorporated into SF1458, and passed into law, Chapter 71 of 2015. Many times, when a separate bill is wrapped into a larger bill, a see reference will be listed on the status screen – but that doesn’t always work. 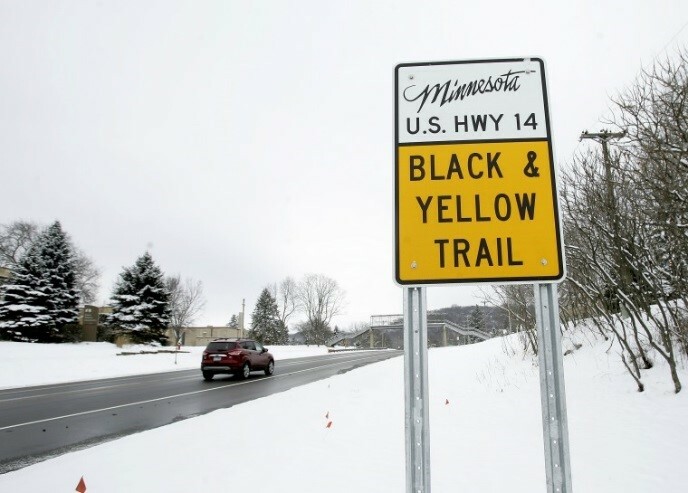 In 2015, Rep. Norton introduced HF39, designating Highway 14 as the Black and Yellow Trail. If you check the bill status system, it appears to be introduced, referred to committee, going no further. But it passed! (See article 3 of Chapter 287, and a photo of a sign on the completed trail.) It received a hearing and was included in the Omnibus transportation bill that year, even though there was no “see” reference in the bill tracking system. 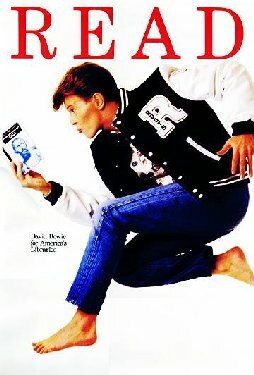 As a legislator, what if you introduce a bill that is never heard in committee, yet it passes in the other body and is incorporated into an omnibus bill during conference committee? Is that your bill that passed? Sometimes a legislator introduces a bill identical to one or many other bills - clone bills. If your bill is not the one that passes, is it legitimate to still consider the bill as one you have passed? Scott Magnuson, long-time Senate employee and legislation-watcher, has an opinion. He says no. The chief author of the bill that passes is the one who has done the hard part of taking it through all the committees. "If you are the chief author, you have to be passionate," Scott said. A list of laws each member passed also doesn’t account for the work of legislators in committees and in floor session, where they track other members’ bills for language that may harm their districts, or craft amendments that help their districts. While talking about the difficulty of definitive tracking, Scott Magnuson had a recommendation for every legislator who wants to carefully account for their work each session. Get a really good staff person who will track it for you, year by year. A Barber to the First Legislators? In today's "This Day in Minnesota History" page, the Minnesota Historical Society featured James Goodhue, founder of the first Minnesota newspaper, The Minnesota Pioneer (forerunner of today's Pioneer Press). It prompted a tweet by Vic Thorstenson, "Unfortunately, for Mr. Goodhue, he looks like he also encountered the first-ever barber in MN territory." That reminded me of an article I recently saw about a barber who practiced in the Central House Hotel in 1849, while looking for information on all the sites in which the Legislature has met. The very first territorial legislature met in the Central House Hotel in St. Paul, in 1849. Maybe Mr. Goodhue, and many of the very first legislators, frequented this barber? This is text from an ad in Mr. Goodhue's newspaper. "William Armstrong, a Castillian by birth, continues to smooth the countenances of the male public at Central House, amputating the beard with the utmost facility, upon new and scientific principles. He also performs the operation of hair-cutting and hair dressing, in the latest fashion and most approved style of the art. Shampooing in the Asiatic method, as taught in Constantinople, is also his forte. It will be his delight to render these operations as agreeable as possible without the aid of chloroform." Blegen, Theodore C. "Minnesota Pioneer Life as Revealed in Newspaper Advertisements," Minnesota History, v. 7, no. 2, p. 99-121. Quick - Who's this Legislator? 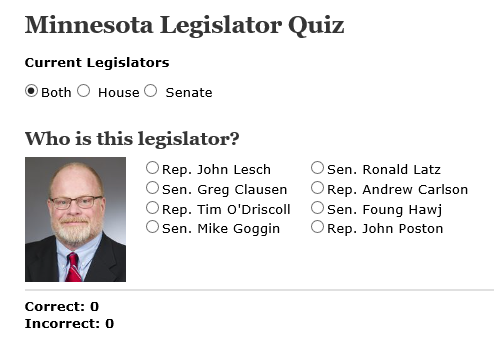 The Library's talented programmer, Mike Schatz, put a quiz on our internal library page a while back to help new staff recognize our bosses - all the legislators. During this busy week of 76 hearings (as calculated by lobbyist Gary Carlson, posted on Twitter), we thought we should share the fun quiz on our legislator database page. Perhaps you are stuck waiting for a hearing, or have a break between hearings? Challenge your friends.